Channeling the healing power of color therapy, this women's yoga tank features a prism-inspired graphic. 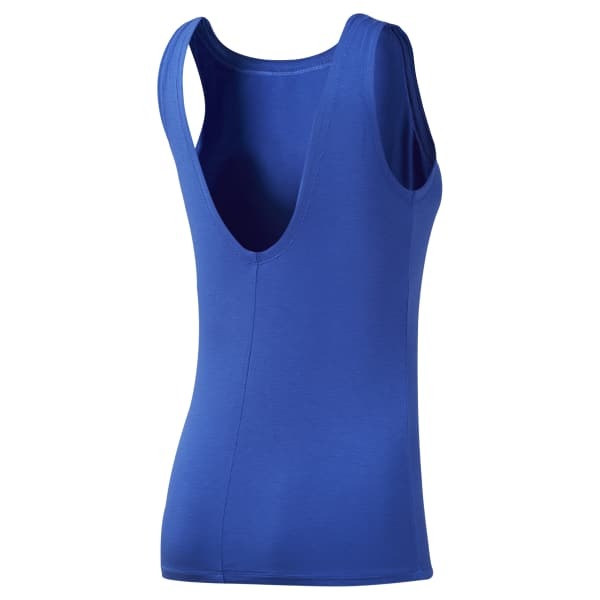 The slim-fitting tank is made with stretchy fabric for ease of movement. The scooped back adds feminine flair.